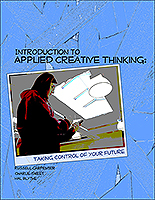 Introduction to Applied Creative Thinking: Taking Control of Your Future - Welcome Scholars! Here is a new text that fulfills an emerging need in both higher and public education and stands to break new ground in addressing critical skills required of graduates. When working on their last book, It Works for Me, Creatively, the authors realized that the future belongs to the right-brained. While Daniel Pink and other visionaries may have oversimplified a bit, higher education is ripe for the creative campus, while secondary education is desperately seeking a complement to the growing assessment/teach-to-the-test mentality. You don’t have to study the 2010 IBM survey of prominent American CEOs to know that the number one skill business wants is students who can think creatively. To meet the demand of new courses, programs, and curricula, the authors have developed a 200-page “textbook” suitable for secondary or higher education courses that are jumping on this bandwagon. Introduction to Applied Creative Thinking, as the title suggests, focuses not on just developing the skills necessary for creative thinking, but on having students apply those skills; after all, true creative thinking demands making something that is both novel and useful. Such a book may also be used successfully by professional developers in business and education. For this book, Hal Blythe and Charlie Sweet are joined in authorship by Rusty Carpenter. 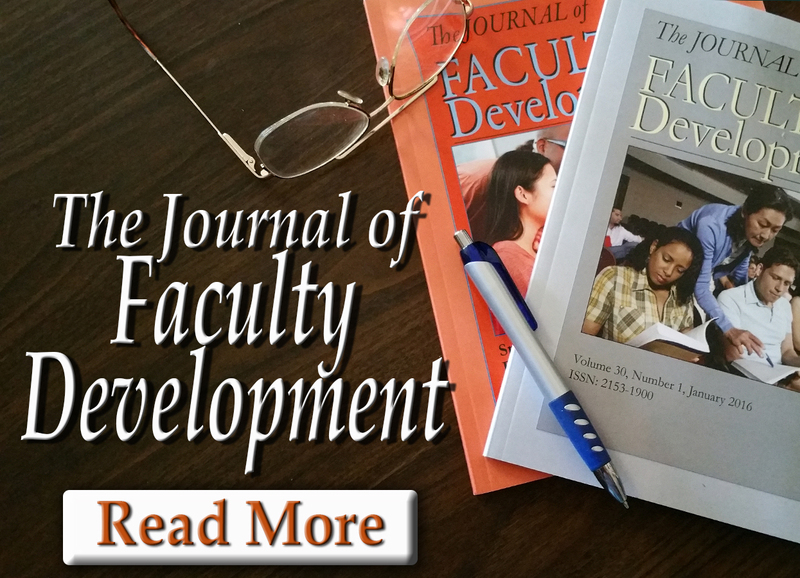 He not only directs Eastern Kentucky University’s Noel Studio for Academic Creativity but has co-edited a book on that subject, Higher Education, Emerging Technologies, and Community Partnerships (2011) and the forthcoming Cases on Higher Education Spaces (2012). 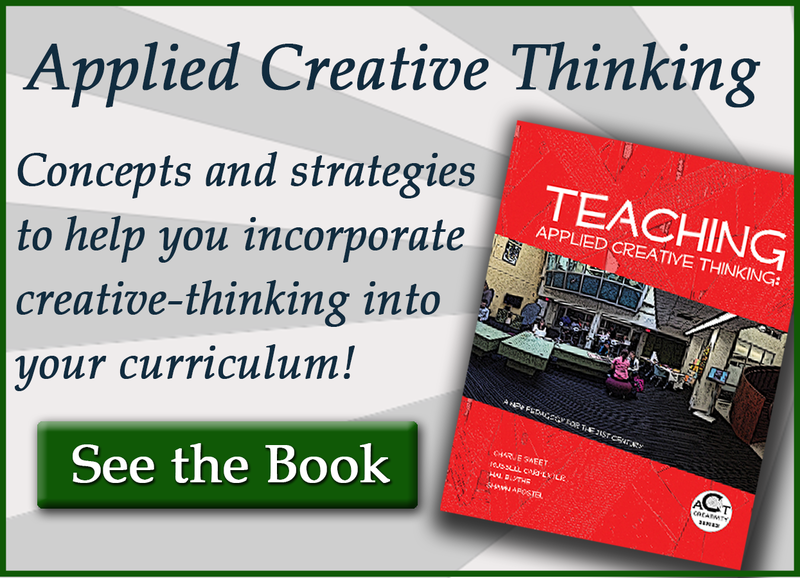 Introduction to Applied Creative Thinking is student-friendly. Every chapter is laced with exercises, assignments, summaries, and generative spaces. Order copies now or contact the publisher for further information. II. What Is Creative Thinking? Hal Blythe, Ph.D., is a Foundation Professor of English at the Eastern Kentucky University, Richmond, KY. 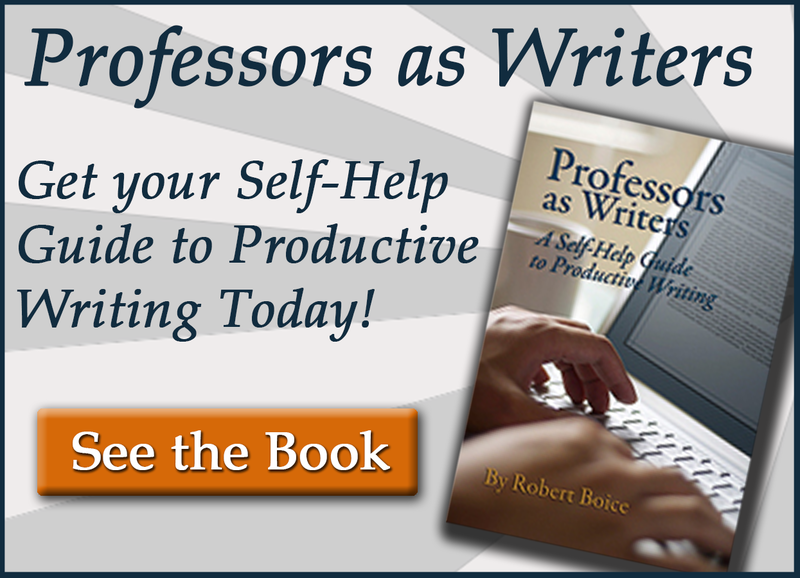 He has authored three non-fiction books dealing with writing and over 100 critical scholarly articles. He has ghost-written over 30 Mike Shayne novellas and over 100 short stories in popular magazines to include Ellery Queen’s Mystery Magazine and Woman’s World. He also has produced seven television scripts for EKU-TV’s Keys to Communication Series, and over 25 articles in Writer’s Digest dealing with pedagogy. Charlie Sweet, Ph.D., is a Foundation Professor of English at Eastern Kentucky University. He formerly taught at Florida State University. Rusty Carpenter, Ph.D., came to Eastern Kentucky University in fall 2009 as the director of the Noel Studio for Academic Creativity where he is also Assistant Professor of English. He completed his doctoral work in Texts & Technology at the University of Central Florida. While a doctoral student at UCF, he studied writing center spaces through the lens of cultural and political geographies in an attempt to understand how technology might enhance the ways we teach and learn in these spaces. He puts this research to work in the Noel Studio for Academic Creativity.